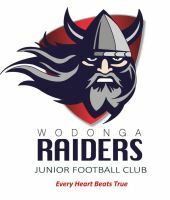 Welcome to the Wodonga Raiders Junior Football Club website. 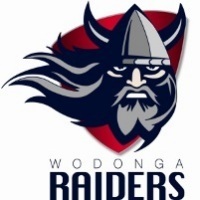 We are proudly represented this year by our talented U12's, U14's, U16's. The aim of the junior club is to inspire young athletes of all abilities to enjoy the great Australian game of Aussie Rules football, whilst displaying exemplary sportsmanship at all times.